Treat yourself and the Family right in this Remarkable 2008 FORD MUSTANG 2 DOOR COUPE 5 SPEED AUTOMATIC V8, 4.6L; SOHC 24V RWD Vehicle* with the 88935 miles in Excellent condition inside and out. Also featuring an attractive SILVER color and comes nicely equipped with many features that you and your family will enjoy for many years. 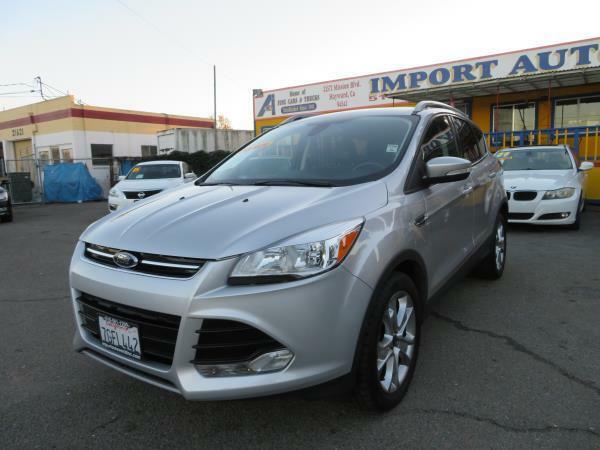 This vehicle has also undergone an extensive 50+ point mechanical inspection in order to qualify as one of our Quality Pre-owned vehicles and is certain to provide you with many years of faithful services. FINANCING INFORMATION: Having been in the business since 1983, We have long term, Well established relationships with the most competitive lenders in the auto industry today, resulting in the some of the if not the lowest possible rates and most flexible terms available anywhere for our customers . We can also assist you in using your own Credit Union or other lenders if you prefer. We also offer IN HOUSE FINANCING OR BUY HERE PAY HERE on approved down payment (Guaranteed approval for any credit with half of selling price cash down on most units). We pay top dollar for all trade-ins. * Affordable Extended Service contracts (Warranties) available (call for details)*. You also have an option to purchase 2day/250 mile agreement to return the vehicle for any reason (as long as you bring the vehicle in the same condition that was purchased) in case you are unsatisfied with your purchase. Give us a call now at (510) 581-1200 to schedule a test drive! ABOUT US; Our Family owned and operated Dealership has been in business locally for over 32 years. Our mission at IMPORT AUTO WORLD is to offer quality vehicles at the most competitive prices available, in a strictly no-pressure sales environment. We understand that our greatest asset is our satisfied customers who bring repeat business and referrals. Our ultimate goal of maintaining a completely satisfied customer base is also the reason that we only carry hand selected, quality inventory. DISCLAIMER; All vehicles are subject to prior sale. All advertised prices exclude applicable government fees, Sales tax, any DMV license/registration, any finance charges, any dealer document preparation charge, and any emission testing charge. We reserve the right to make changes without notice, and are not responsible for errors or omissions. *Payment quote is an example of financing terms available to an applicant with an excellent credit rating and prior auto finance history. Not all credit applicants will qualify for these terms.